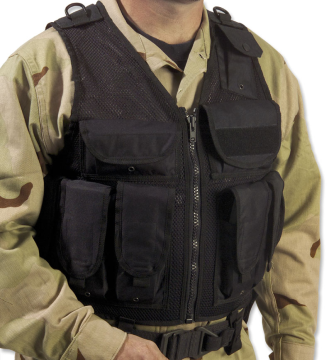 The DB-1 is designed to carry Damascus Crowd Control and/or SWAT gear and includes a separate helmet storage area. Quality construction consists of 700 denier, water resistant Cordura nylon, heavy-duty zippers and removable nylon web shoulder strap. 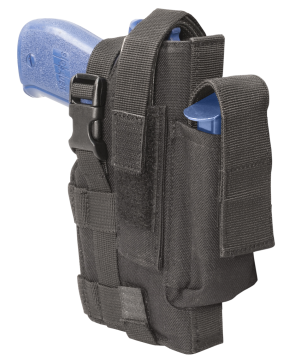 Thigh Holster fits most medium and large frame pistols with or without a tac-rail mounted light or laser attachment. 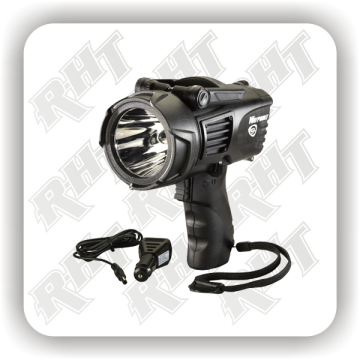 The WayPoint® features a pistol-grip handle and an integrated stand for precise scene lighting.